It seems the days of wine collecting being limited to wine enthusiasts may be over. The steady increase in the value of fine wine has led to heightened interest from prudent investors, who view it as a great money-making tool. With more scope placed on its value, this has raised questions for connoisseurs seeking the most suitable cover for their collection. This, however, isn’t just limited to investors. Insurance companies suggest if you’re spending 10% of your monthly income on wine (even just for personal consumption) then an insurance package is worth considering. 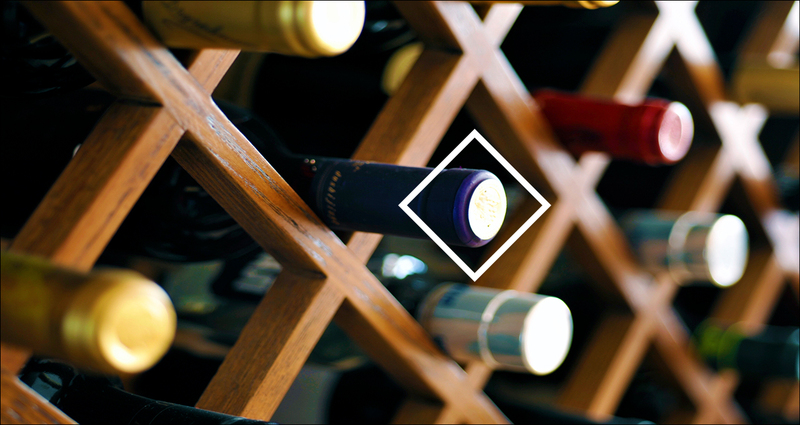 Take a look at Octavian Vaults’ guide for their summary of everything you need to know about how to properly insure your wine collection. Including what to look out for with wine collection insurance quotes and how to customise your insurance package to make sure it has adequate coverage. In particular, if your collection is stored within a cellar this can prove difficult to maintain. This covers things including bottle damage from incorrect temperature control, spoilage from power issues or even theft. The advice is still true even for those who consider themselves confident on the storage of their wines. When examining home insurance policies, it is important for those with larger collections to choose a separate wine collection insurance policy. This is due to the threshold only being adequate for far smaller wine collections. It therefore makes sense to customise an insurance package to suit you and allow for maximum flexibility. Investors and collectors may wish to include mechanical breakdown within their insurance package to cover any temperature-controlling machines in the event of a malfunction. This isn’t usually available in standard wine coverage, so be sure to check and choose a policy that includes it. “Last Autumn 2 bottles of 1945 Domaine de La Romanee Conti (DRC) achieved staggering figures at auction in New York selling at USD 558,000 and USD 496,000 respectively. Whilst few of us will own such wines, it nevertheless shows the importance of keeping a watchful eye on the value of your portfolio and ensuring that it is adequately protected”. To find out more about wine insurance or wine cellar insurance, get in touch with our resident expert David Brimblecombe ACII ACILA.